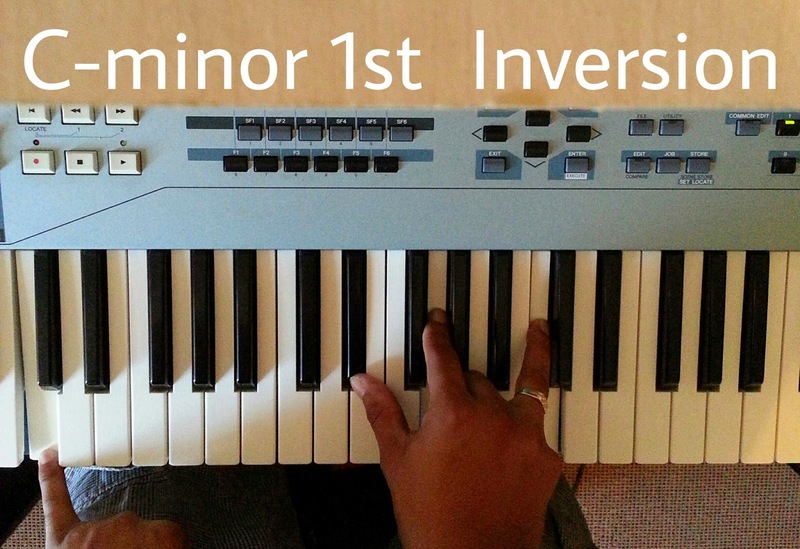 The most important thing to understand when it comes to playing in a minor key is that "for every minor key, you have a relative major key that you play". 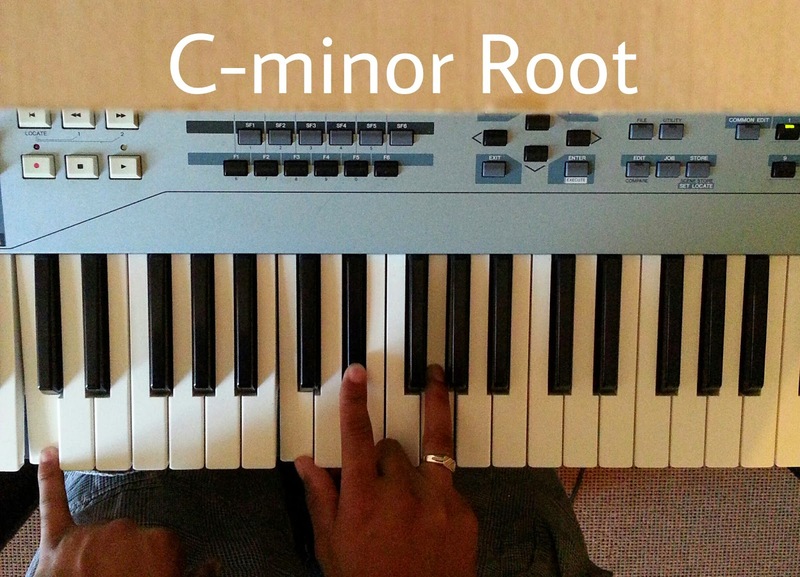 This means that if you can master the major key than you can automatically play the minor key. 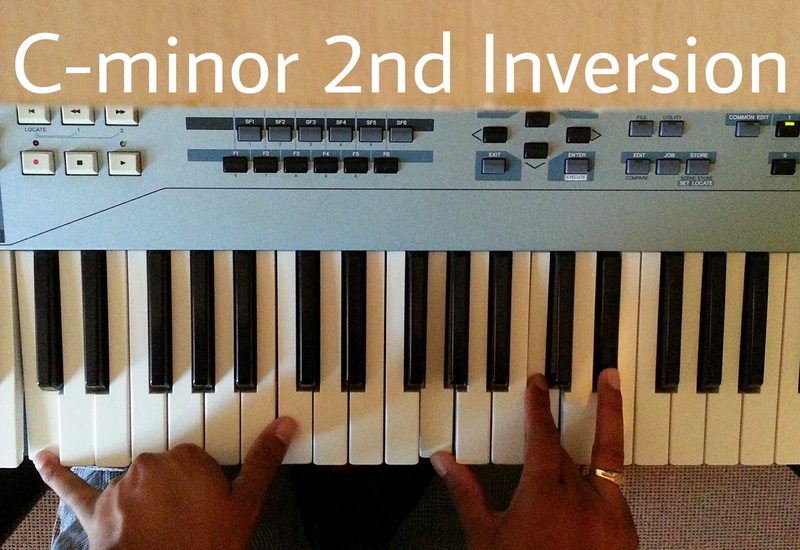 In a major key, your 6th tone will always be the relative minor of that key. 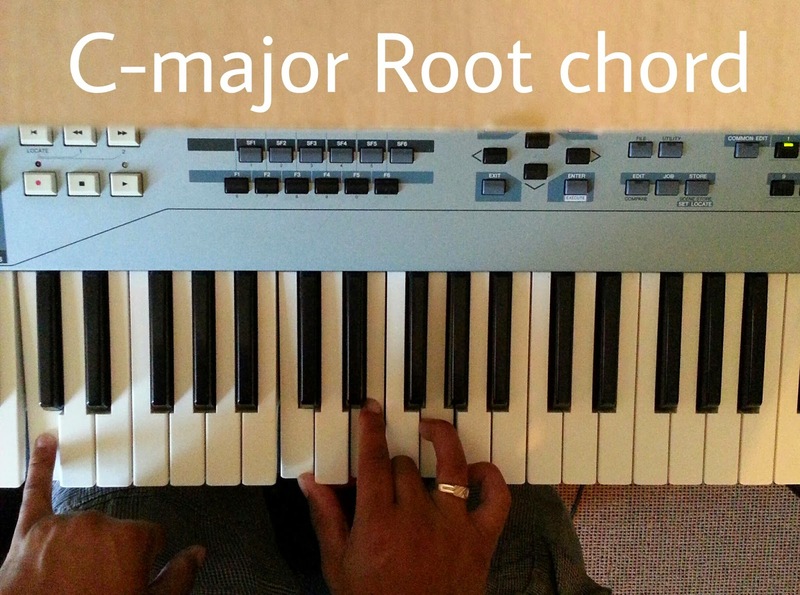 So in the above example, C-minor is the 6th tone for Eb-major, therefore your relative major key is Eb. Hi Matthew. Good to hear from you! Thanks for pointing that out. I've made it public. Sorry for only getting back now. I had a issue with my comments section.